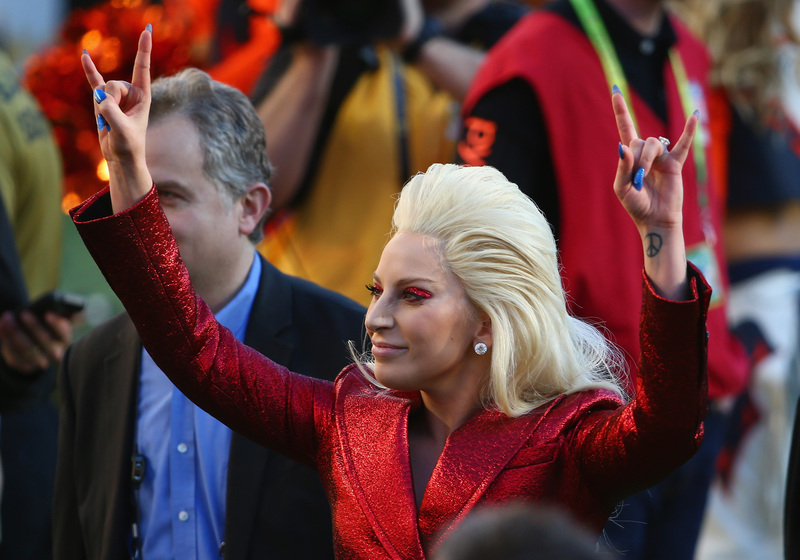 Okay, so Lady Gaga officially IS headlining the Super Bowl halftime show! In case you’ve been anxiously awaiting news of the Super Bowl LI’s halftime show like we have, we finally have official news — the one and only Lady Gaga has just confirmed she’ll be performing and we’re collectively squealing! That’s right! The 51st showing of, arguably, the most watched football game of the year will air February 5th, 2017 with Gaga doing her thing during halftime. Rumors have been flying after a Billboard article hinted Gaga’s amazing 2016 Super Bowl National Anthem performance made her a prime pick. And though rumors continued to circulate via Us Weekly and EW, there hadn’t been a solid “yes” until now and we’re SO EXCITED! And did we mention her next studio album, Joanne, will be out October 21st? IT feels like Christmas! With previous years’ acts such as Beyoncé, Coldplay, and Bruno Mars, it’s no wonder so many tune in (approximately 111.9 million people last year). The current record holders are from the 2015 airing which had a mash-up of Katy Perry, Missy Elliott, and Lenny Kravitz rocking the stage with an unprecedented 118.5 million viewers. And while Adele turned down the offer to perform, we can’t wait to see what Lady Gaga has up her sleeve. In the meantime, you can study-up on all things Gaga — including her latest music video for the single, “Perfect Illusion.” You’re welcome, in advance!